We start with a personal conversation over the phone, where we talk about your form, your schedule and get to know each other. 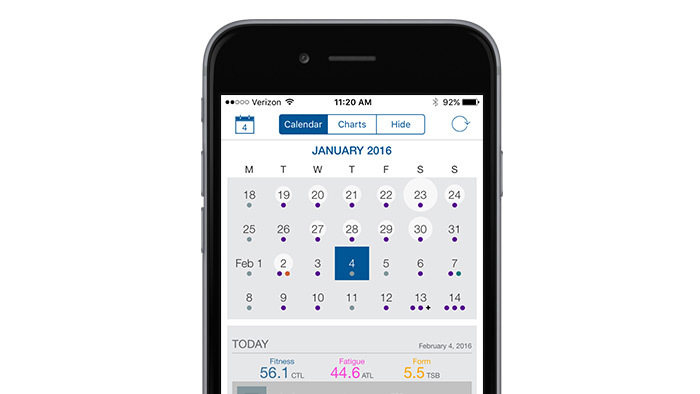 Your training will be added to Trainingpeak software, which will be available as an app where you can download all your data continuously. There is unlimited access to your coach via messenger, mail and phone and you work closely together to get the best results - communication is the keyword of Uperform. We will regularly make events and camps for athletes where we form a good community, fun hours and a lot of cool and motivating training.